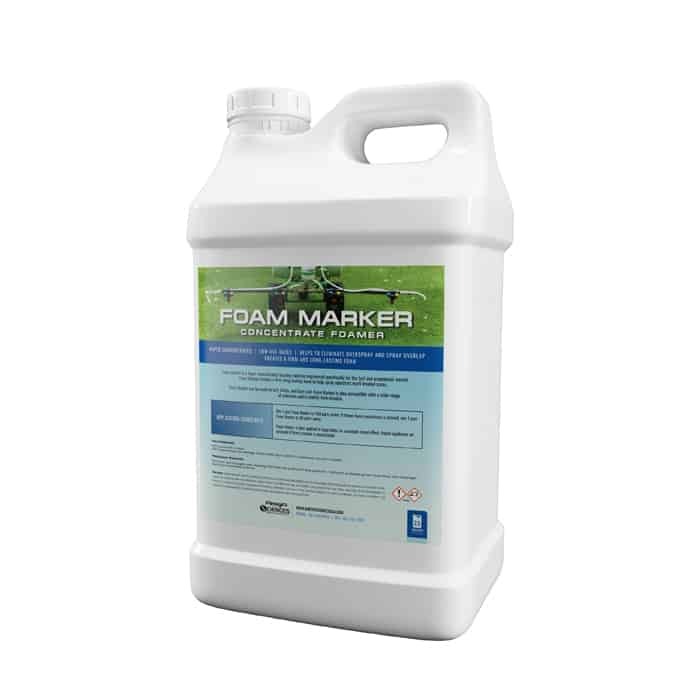 Foam Marker can be used on turf, fields, and bare soil. 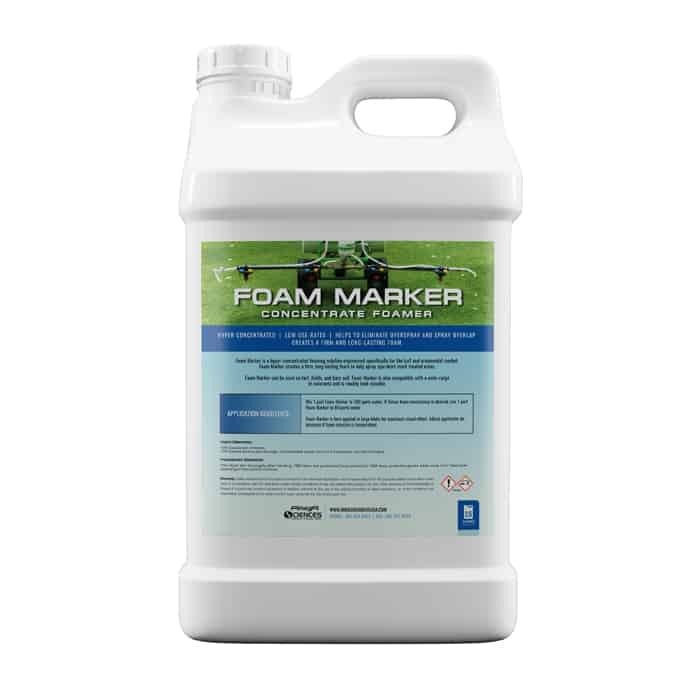 Foam Marker is also compatible with a wide-range of colorants and is readily tank mixable. Mix 1 part Foam Marker to 100 parts water. If firmer foam consistency is desired, mix 1 part Foam Marker to 80 parts water. Foam Marker is best applied in large blobs for maximum visual effect. Adjust applicator air pressure if foam creation is inconsistent.